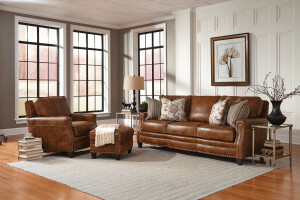 My Style from Rowe furniture is a collection of sofas and sectionals available with a choice of Arm Style, Back Style and Leg style all at one low price. These sofas are a bit deeper for a cozy inviting feel. 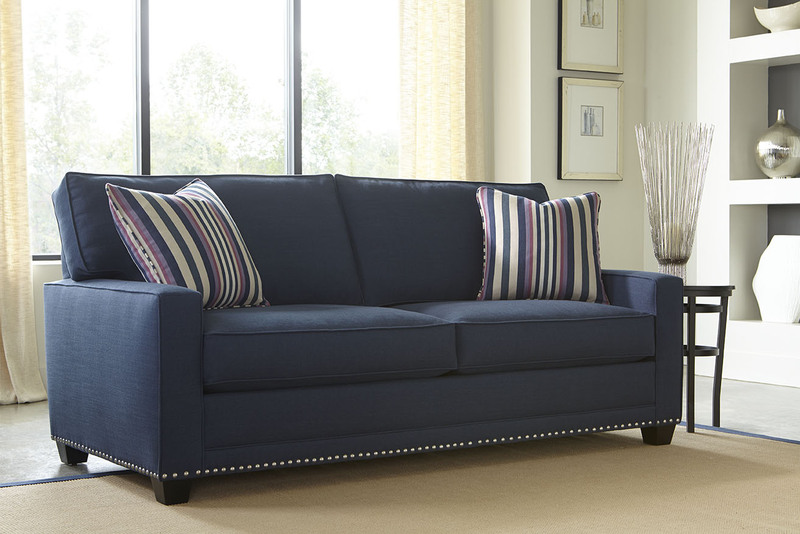 Their clean lines can be jazzed up with the addition of nailhead trim. 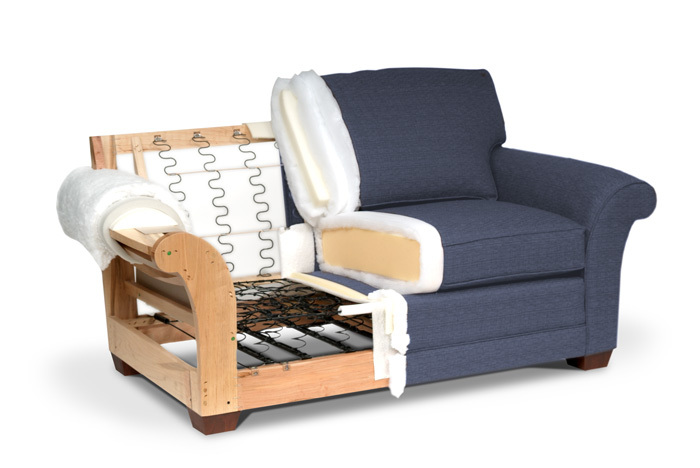 The cushions are filled with 2.5lb Qualux foam, the finest in the industry, to provide years of comfortable support. Choose your Style and then personalize it in a choice of 500 fabrics delivered to your door in about 35 days. 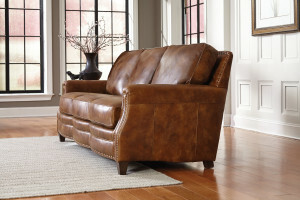 For over 25 years we’ve been selling Rowe furniture and the My Style takes comfort and style to a new level! 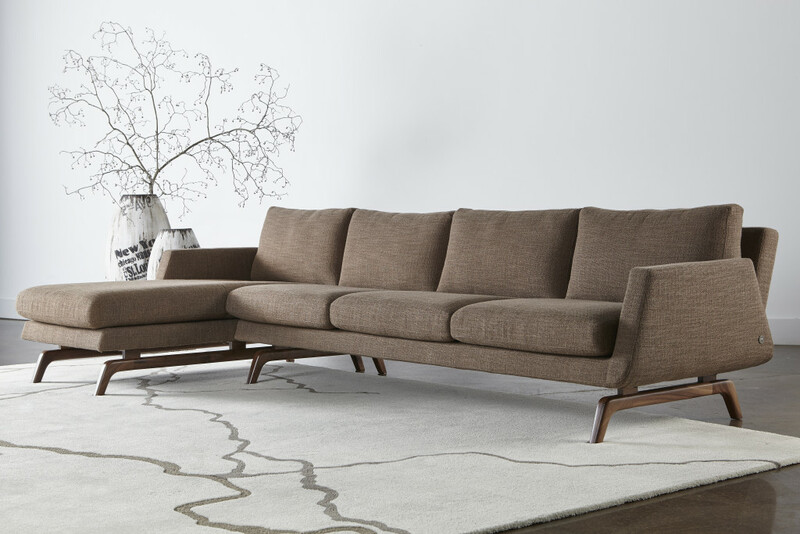 We have MyStyle on our floor in both Sofa and Sectional configurations. Check out MyStyle on our website here. Stop by Main St. in Saugerties to Saugerties Furniture Mart to see My Style and other fine quality Made in USA furniture. With this many options we have a size for every home! 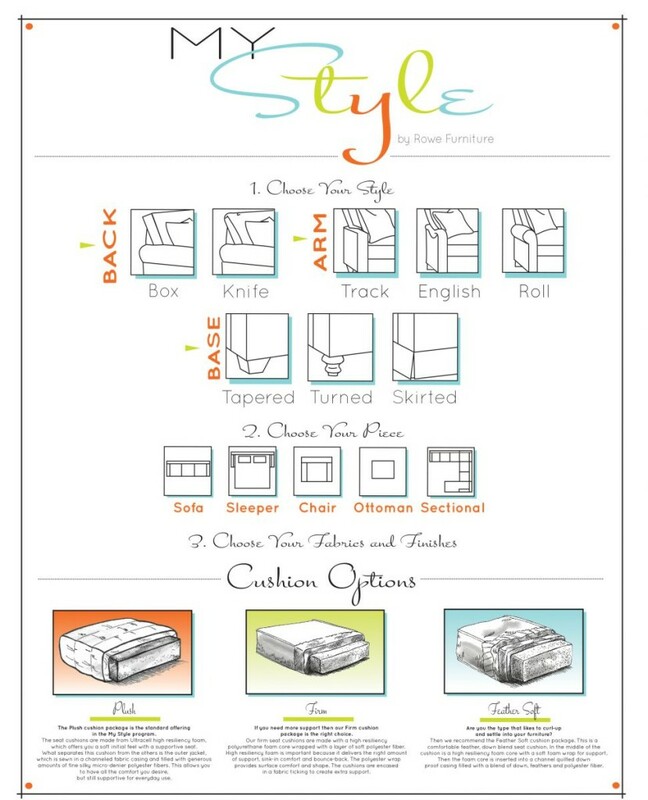 Here are some combinations of MyStyle made up. 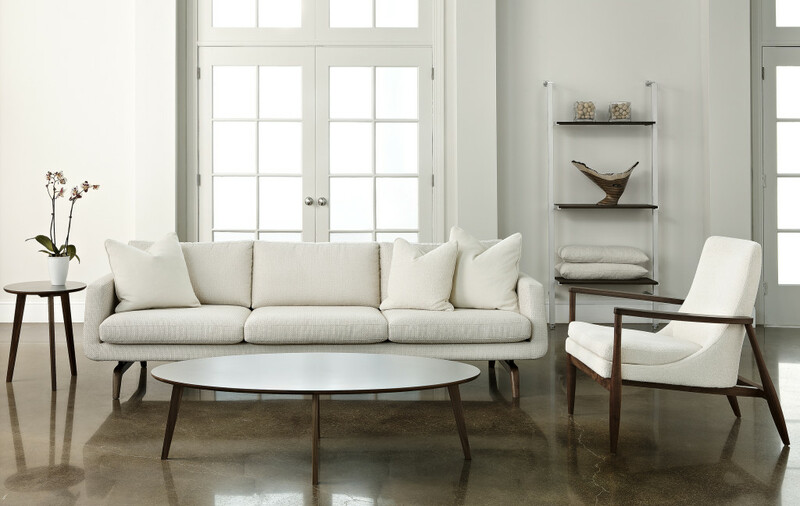 In over 68 years we have never done business with a company that can turn out stylish bench-made furniture as quickly and as consistently as Smith Brothers of Berne. 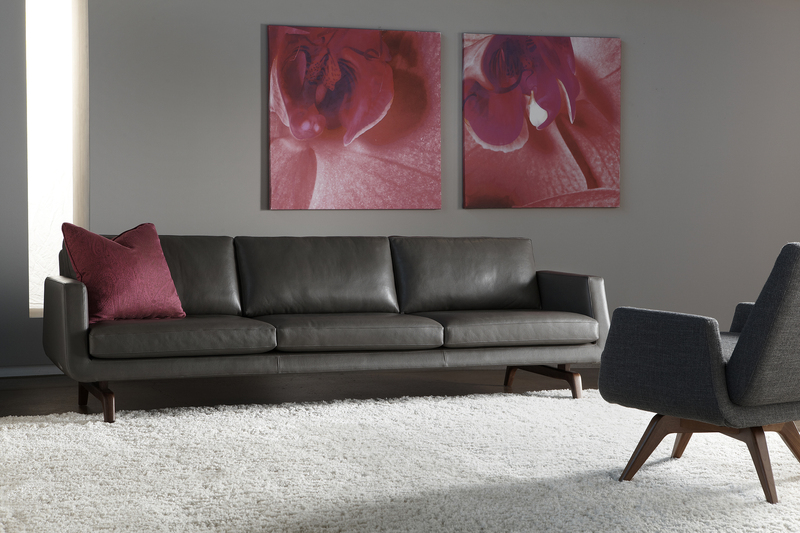 We have over 30 models of Smith Brother’s sofas on our floor and custom orders are delivered within 35 days in both fabric or 100% leather. 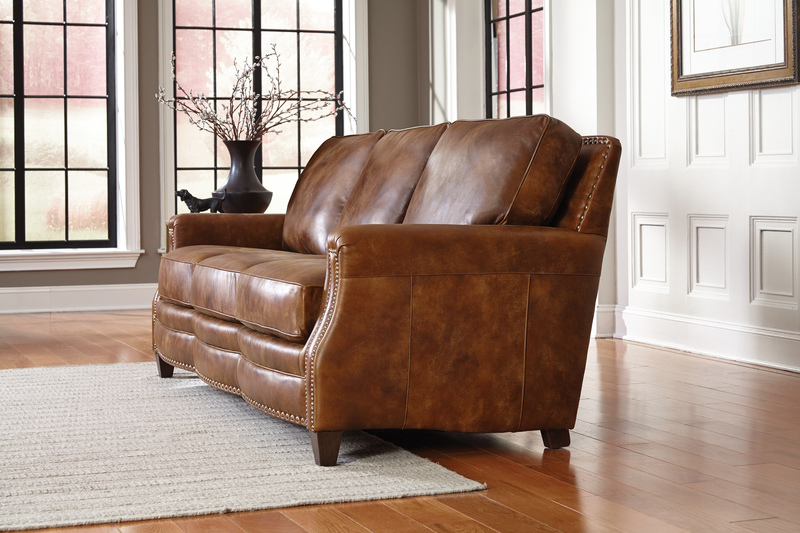 Smith Brothers builds their furniture from the start to last for years in your home. 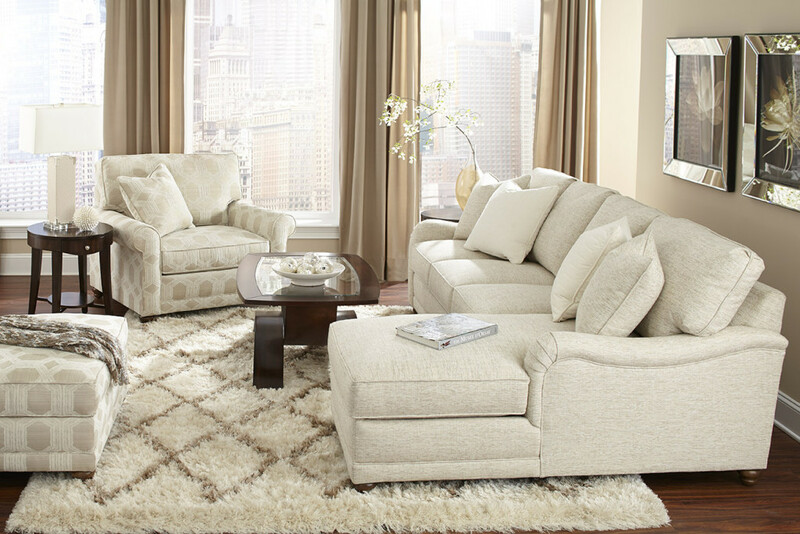 They use solid maple frames that are doweled and glued, high quality coil spring support systems and attention to detail in the way they upholster the furniture that make for a well made piece of living room furniture. 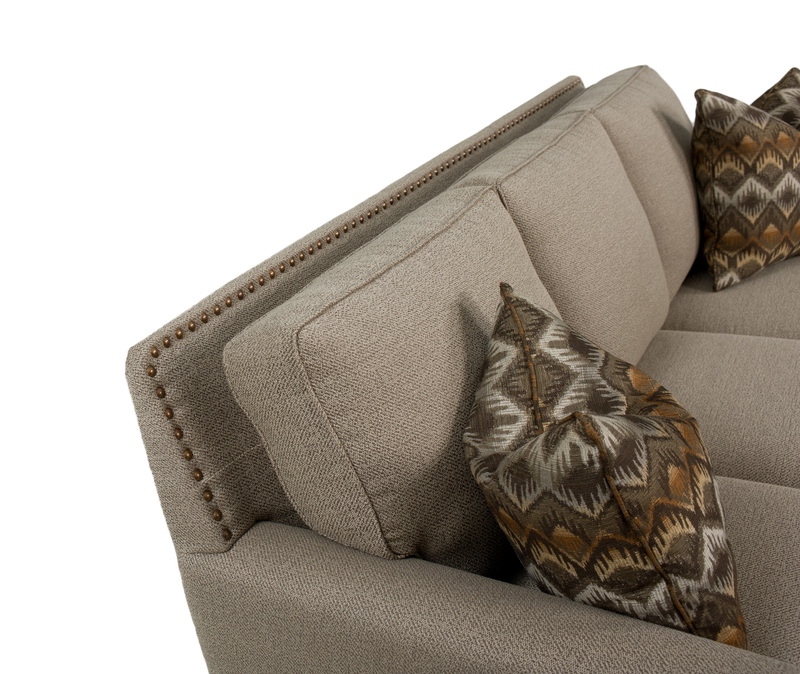 The best feedback we hear from customers is how well the Qualux Ultra 2.5lb density cushions hold up. Smith Bros. of Berne uses Qualux Ultra because it allows for a comfortable seat that will remain durable and resilient for years to come. Few companies use 2.5lb foam due to cost, Smith feels it’s the most important part of the sofa. 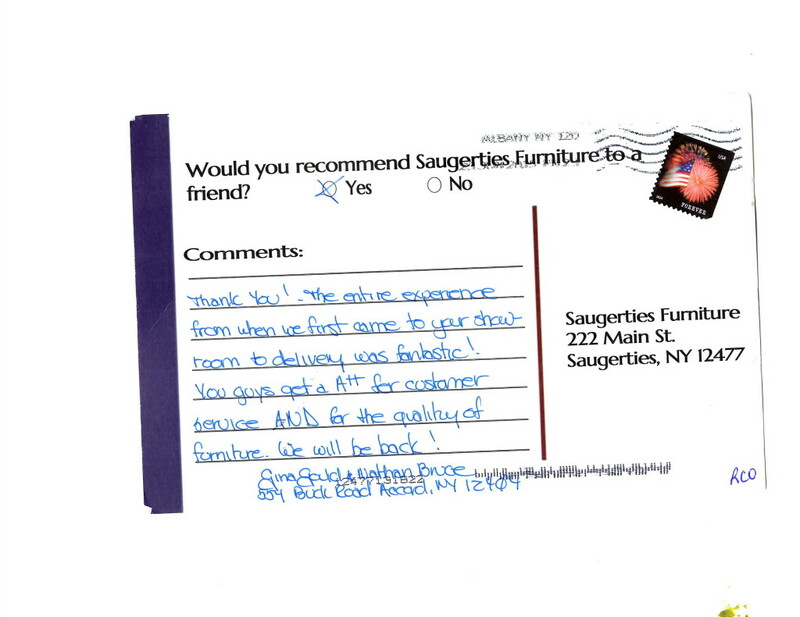 Overall we rate Smith Brothers of Berne furniture 5 stars+ for the quality and integrity of their furniture. Stop by Saugerties Furniture Mart on Main St. in Saugerties 7-days a week to try our Smith Brothers of Berne Living Room furniture today! See a video of Smith Brothers Operations done by Larry King here. 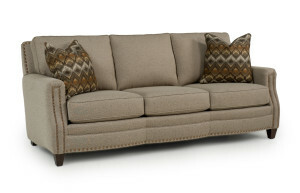 The Inside of a Smith Brothers of Berne Sofa or Sectional. Are you looking for the best seat in the house? There is none better than the 412 from Smith Brothers of Berne. This style in our own homes and it’s a winner! 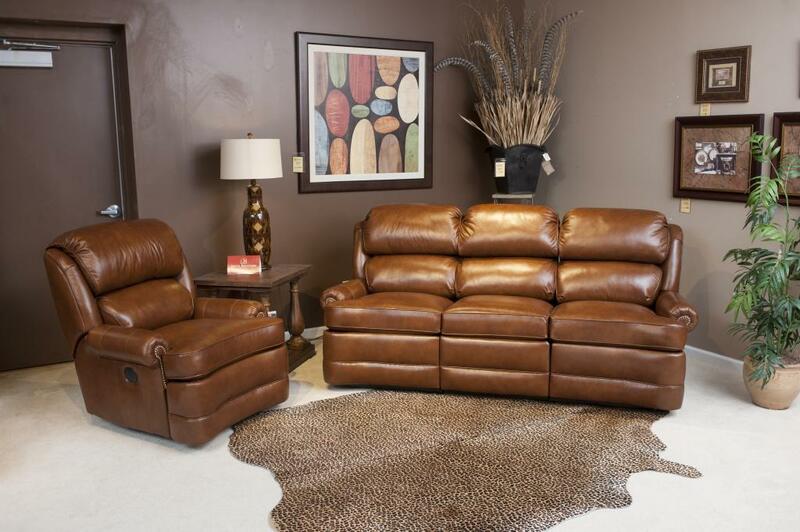 The 412 is a reclining version of the 311 a long standing style from Smith that sells for comfort oriented customers who want a more tailored look. 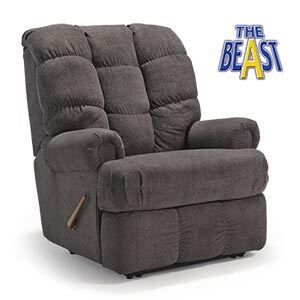 The 42″ high back is a unique item in todays 36-38″ back world. Both the 311 and 412 come in a choice of 1000 fabrics and over 100 top grain leathers delivered in about 35 days. 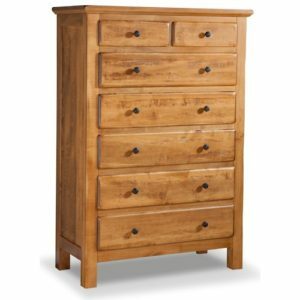 Stop by Main St. in Saugerties to see our full selection of Smith Bros. Furniture and other high quality Made in USA furniture. Click here to see more information on the 311 from Smith Bros.